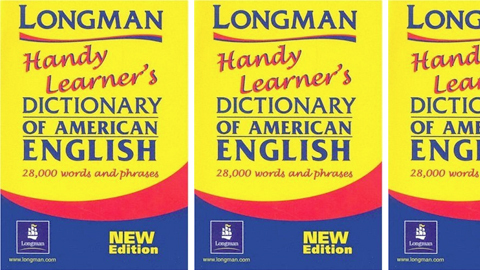 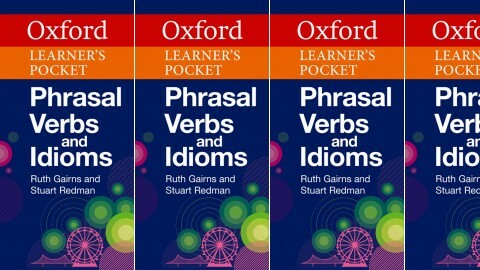 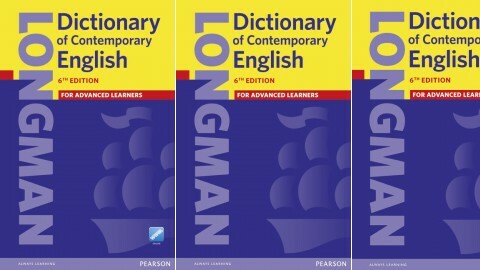 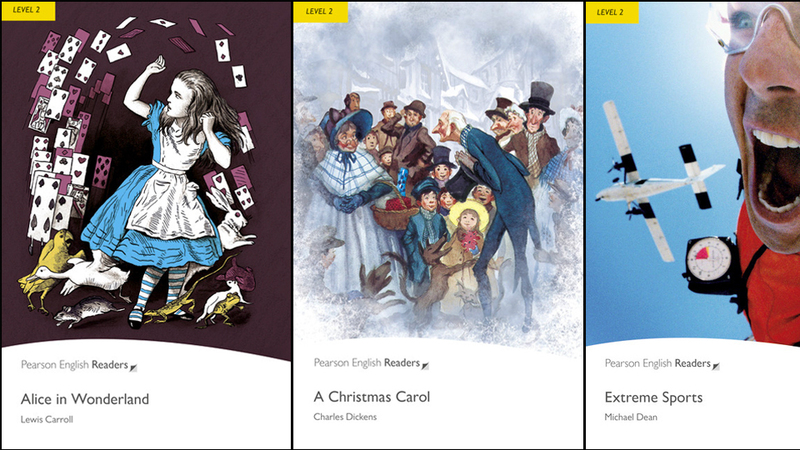 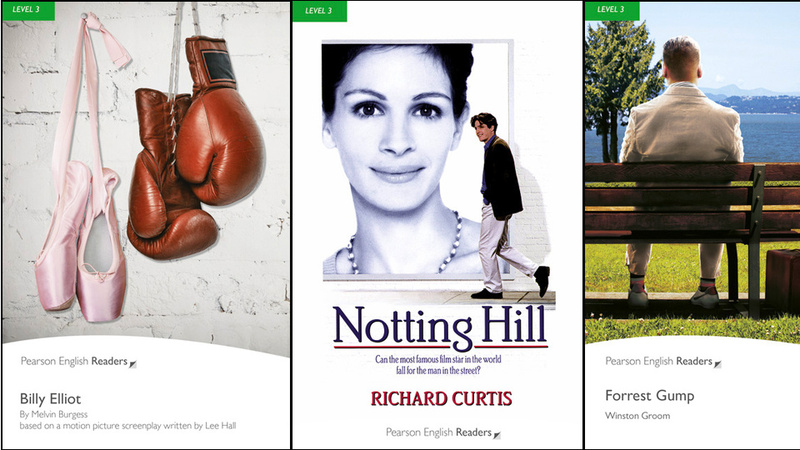 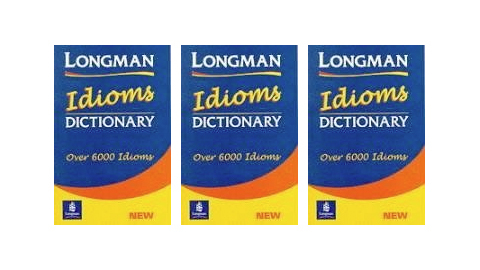 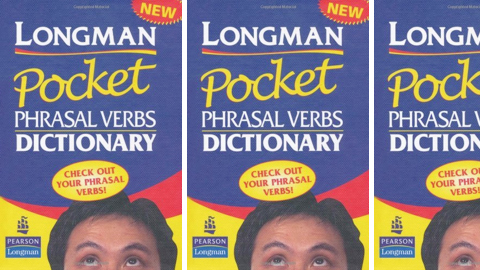 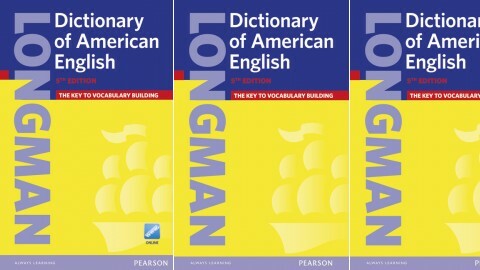 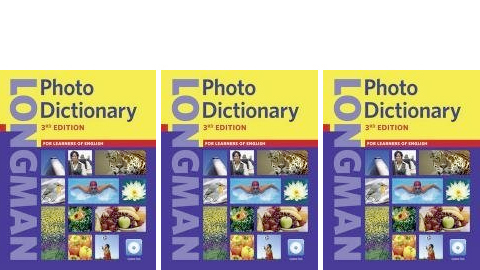 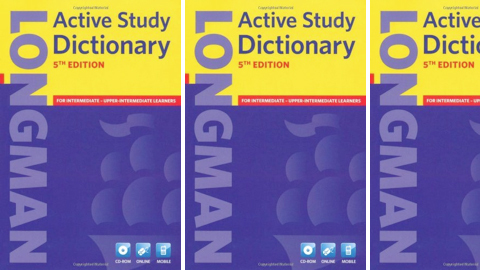 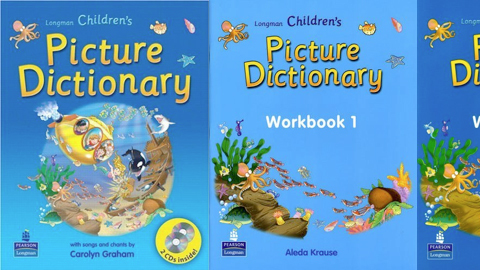 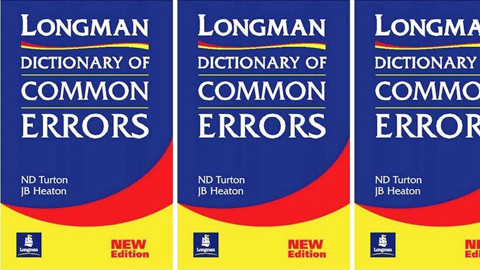 Longman Collocations Dictionary And Thesaurus by Various on ELTBOOKS - 20% OFF! 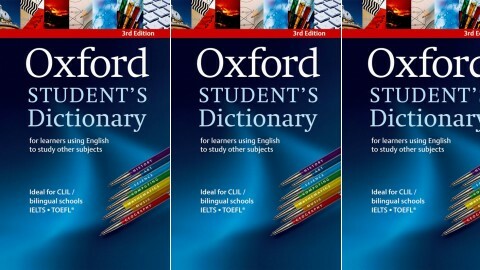 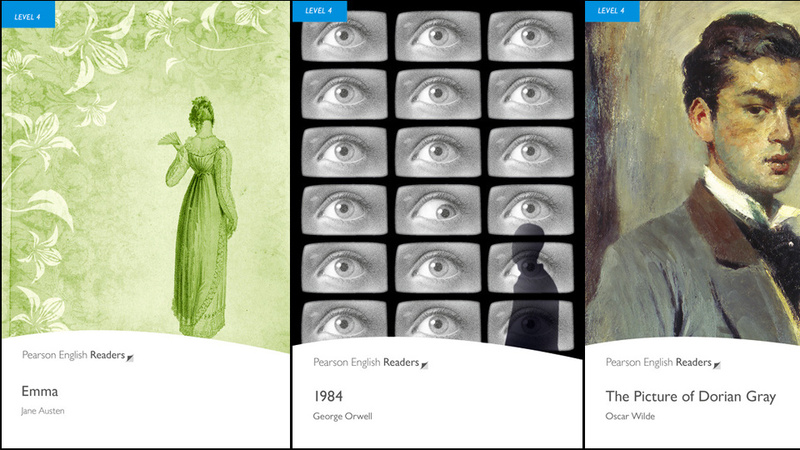 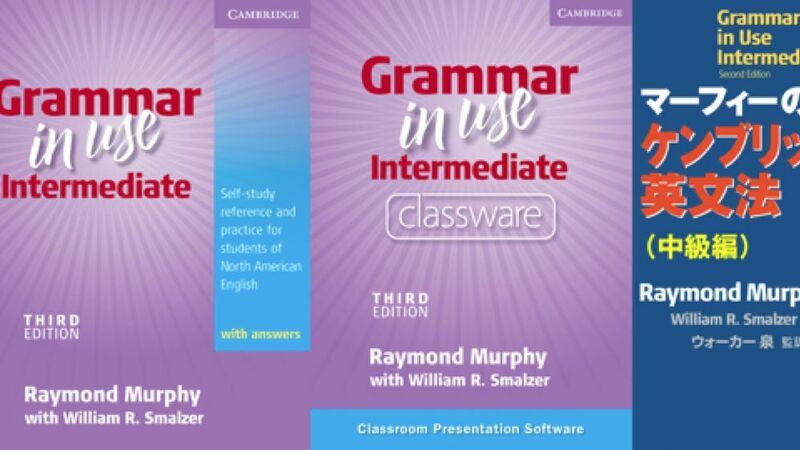 This unique new learning tool combines a collocations dictionary with a thesaurus ensuring learners chose the correct word and collocation every time. 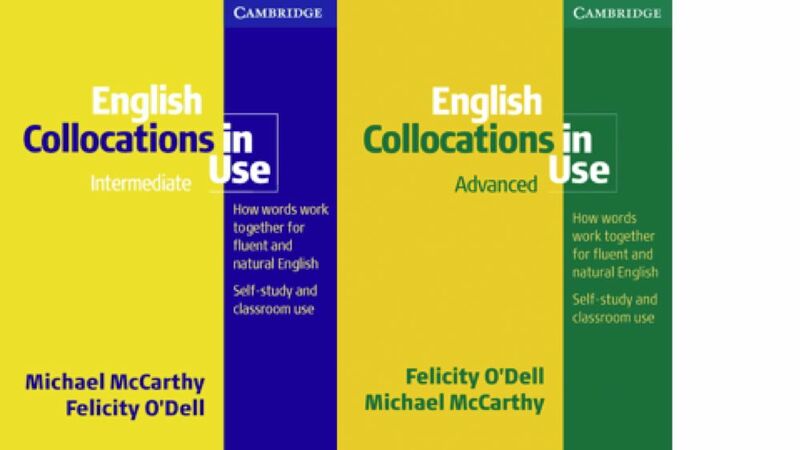 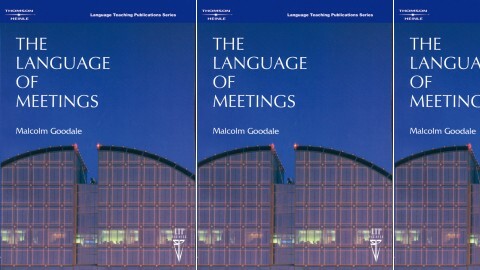 It also includes the brand-new Academic Collocations List - the most frequent 2500 collocations used in academic English.